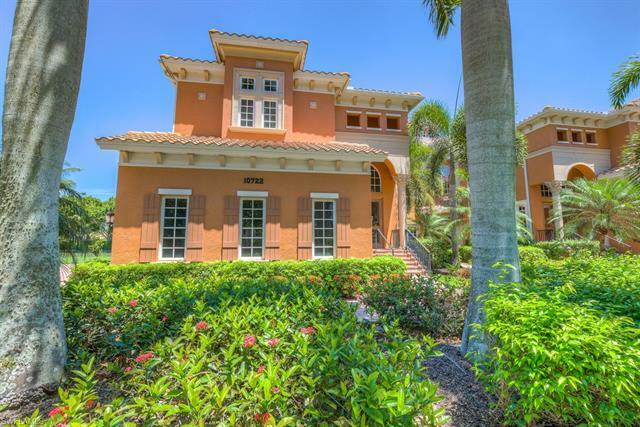 Miromar Lakes Beach and Golf Club is one of the most sought after and exclusive gated communities in Southwest Florida. Miromar Lakes, addressed as that, is located north of Estero and south of Fort Myers. Located off of Ben Hill Griffin Road, it is conveniently located to Miromar Outlets, Germain Arena, Florida Gulf Coast University (FGCU), Regional Southwest Airport (RSW) and I-75. 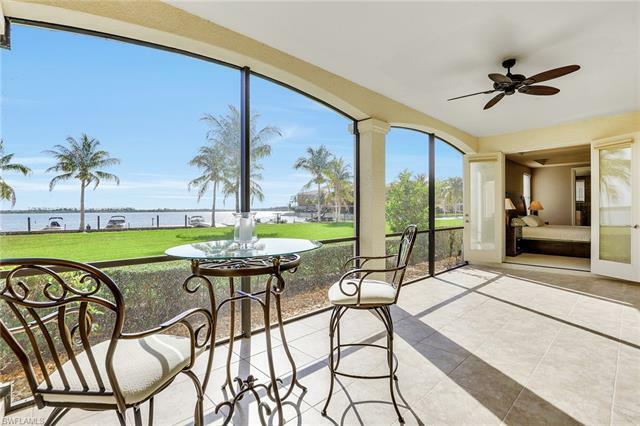 The close proximity to I-75 allows for easy access to Bonita Springs, Captiva Island, Naples, Fort Myers or Sanibel Island. 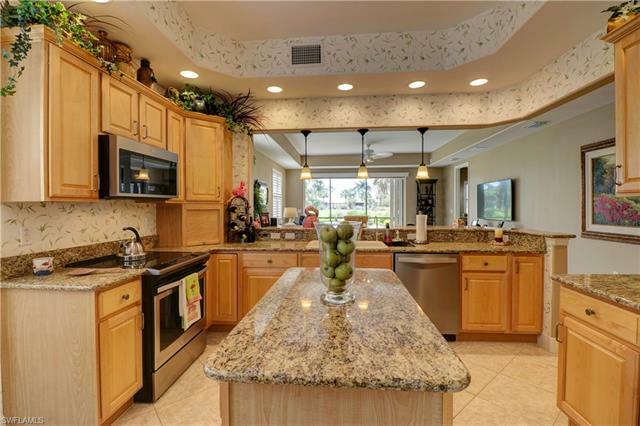 This resort-style living community has won many Builder awards through the years for the #1 Community in the United States, Community of the Year, Developer of the Year, Best Clubhouse and more. Margaret Antonier, founder of Miromar Lakes Beach and Golf Club, had a vision, determination and commitment to creating a prestigious community. 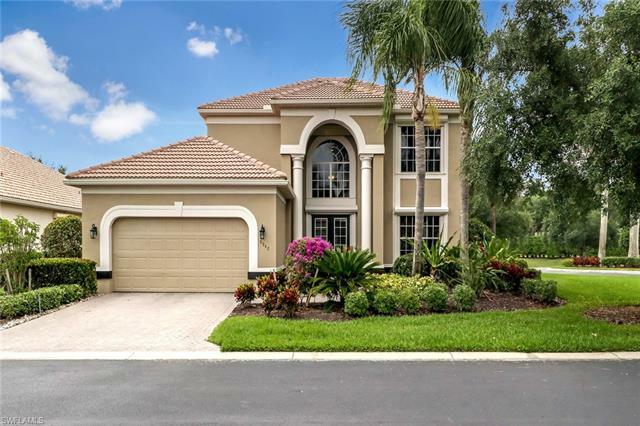 Developed by her company, Miromar Development Corporation, there is not a like community in Southwest Florida, Homebuyers can choose from a vast array of properties that range from condominiums to coach homes, villas to single family, golf course and grand estate homes. Miromar Lakes Beach and Golf Club has three sections: Main Gate, which houses the majority of amenities and homes, Golf Club, which has the Golf Club, new golf club residences known as Vila d’Este and existing neighborhoods of Tivoli and St. Moritz, and the development south of the Main Gate with San Marino Coach Homes and Porto Romano Single Family Villas. 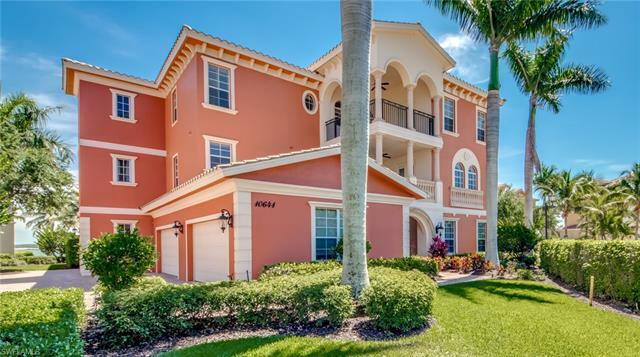 Many residences behind the main gate offer waterfront living, some with optional boat docks. 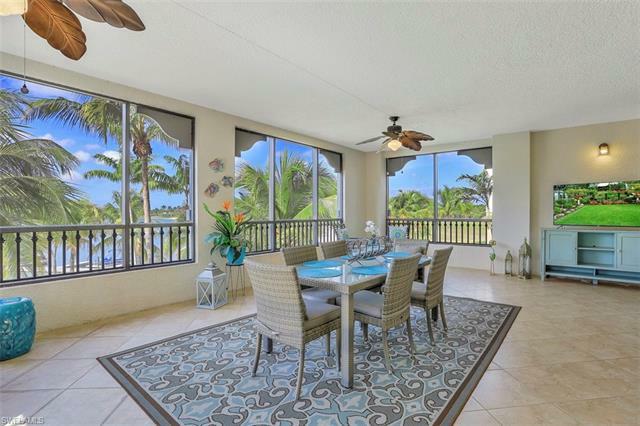 Golf views are available for a variety of homes. Prices range from $200,000 to multi-million dollar estate homes. Miromar Lakes Golf Club is a stunning private, par-72 Championship Golf Course. Designed by Arthur Hills, it is his only ‘signature’ course in Southwest Florida. The course totals 7,400 yards of beauty. Miromar Lakes Golf Club offers a 15 acre practice facility with a driving range, practice fairway bunkers, dedicated chipping green with bunkers and a TifEagle practice green. The clubhouse, which has the charm of a Tuscany villa, offers locker rooms, card rooms, pro shop, private dining and many activities for its members. 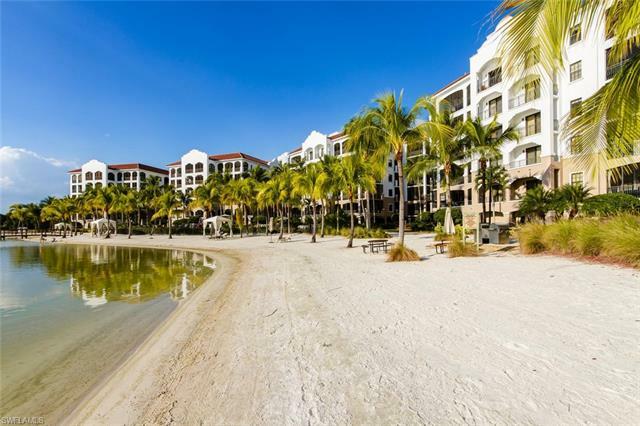 Come live in paradise and the Miromar Lakes lifestyle!